We really enjoyed laughing at this movie despite the R rated jokes and bleeps. Its a bro movie about two guys who are friends since childhood and the girl who gets engaged to one and almost kills the friendship. With a lot of situational comic gimmicks and fine cast it is easily one of best bollywood comedies in some time. Some things which almost derail the movie are a misogynistic plot with bros before #hos as the theme. Provide in the above form a URL or a GitHub repository that contains Jupyter notebooks, as well as a branch, tag, or commit hash. Launch will build your Binder repository. Binder will search for a dependency file, such as requirements.txt or environment.yml, in the repository’s root directory (more details on more complex dependencies in documentation). The dependency files will be used to build a Docker image. If an image has already been built for the given repository, it will not be rebuilt. If a new commit has been made, the image will automatically be rebuilt. JupyterHub, a multi-user Hub, spawns, manages, and proxies multiple instances of the single-user Jupyter notebookserver. JupyterHub can be used to serve notebooks to a class of students, a corporate data science group, or a scientific research group. Author Ajay OhriPosted on February 22, 2018 February 22, 2018 Categories AnalyticsLeave a comment on jupyterlab is here! I began my data science career 15 years ago in 2003. First I learnt SAS. That lasted me till 2008. I then learnt R. That got me to 2015. Then I started using Python. In 2017 I started with PySpark. I love how data science means continuous learning , as learning is fun. We data scientists are also lucky to be in a high demand career. I began my data science career 15 years ago in 2004. First I learnt SAS. It was tough to learn coding as I had not done coding before in my MBA or my Mechanical Engineering. I remember coding from 830 am to Midnight one day. Most days I coded in SAS for twelve hours and ate lunch on desk. I used to remote submit code to Oracle datawarehouses and analyzed the then huge number of 150 gb. I did this both as an analyst in GE Consumer Finance Bangalore, and then as a manager in WNS Global Services. We were the first analytics team in WNS Knowledge Services and I transitioned projects for GMAC Insurance (arm of GM). I continued the journey with consumer finance data for Citi. The data pulled by SQL and analyzed with SAS. That lasted me till 2008. I then learnt R. That got me to 2015. R was totally different than SAS due to object orientation. 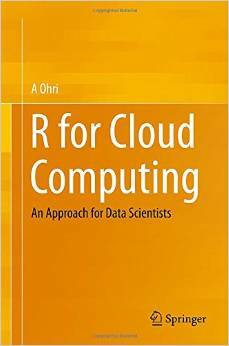 I shared my learnings in two books on R for Springer. Then I started using Python. I didnot want my career to be dependent on one language only. 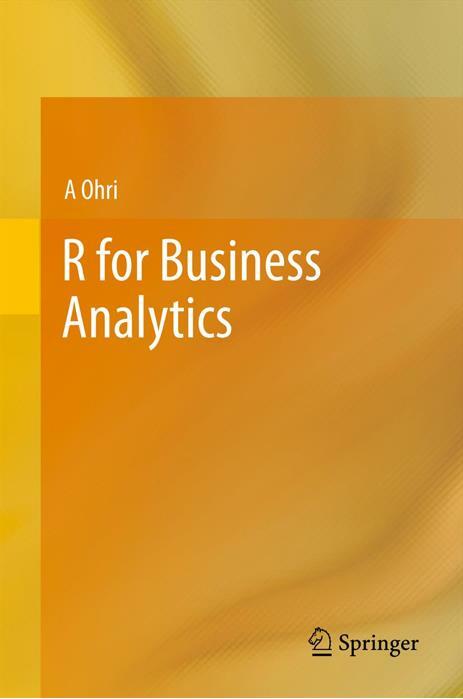 Once again I wrote a book and did consulting assignments in both R and Python. I really really love how data science means continuous learning , as learning is fun. Yes I still enjoy coding. We data scientists are also lucky to be in a high demand career. We get paid to have fun, to play Sherlock Holmes with data and get higher than average salaries. Someone said Julia was promising. I checked it out a bit too. What is amazing is how SQL is still the most useful data science language. In 15 years SQL has endured. Python coders can now bring the power of SAS into their Python scripts. The project is SASPy, and it’s available on the SAS Software GitHub. It works with SAS 9.4 and higher, and requires Python 3.x. This module allows a python process to connect to SAS 9.4 and run SAS code, generated by the supplied object and methods or explicitly user written, and returns results as text, HTML5 documents (via SAS ODS), or as Pandas Data Frames. It supports running analytics and returning the resulting graphics and result data. It can convert between SAS Data Sets and Pandas Data Frames. It has multiple access methods which allow it to connect to local or remote Linux SAS, IOM SAS on Windows or Linux (Including Grid Manager), and local PC SAS. It can run w/in Jupyter Notebooks, in line mode python or in python batch scripts. 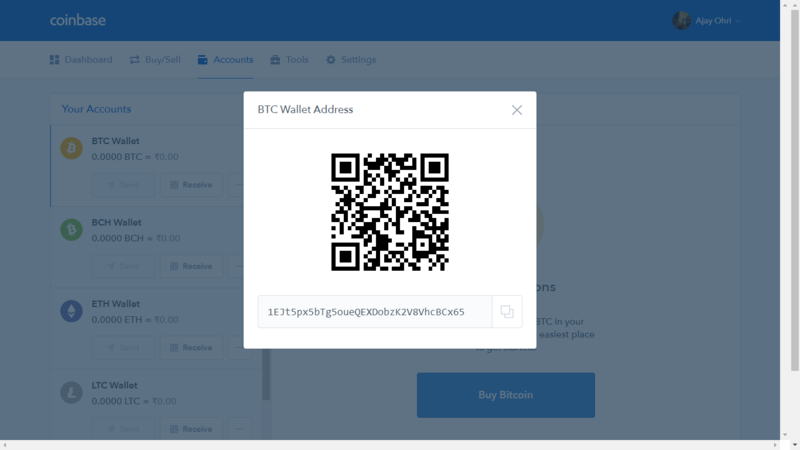 It is expected that the user community can and will contribute enhancements. called from public REST APIs. 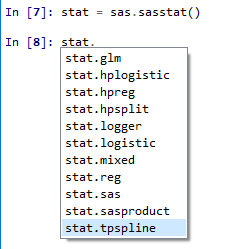 But is too little too late for SAS or is it the other way around for R, with Python usage increasing rapidly and R’s much vaunted libraries ported with ease, much better documentation and enterprise customer support in SAS and Python than in R.